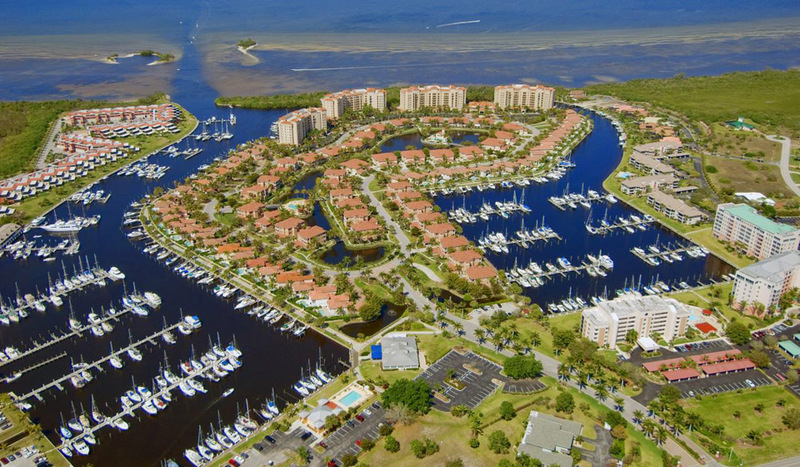 Burnt Store Marina is the Punta Gorda area’s premier gated community, featuring both golf and excellent boating on Charlotte Harbor and the Gulf of Mexico. Are you thinking about a home in here? Take a look at every home and condo currently available. To refine your selection use the box at right to let me know how I can help.